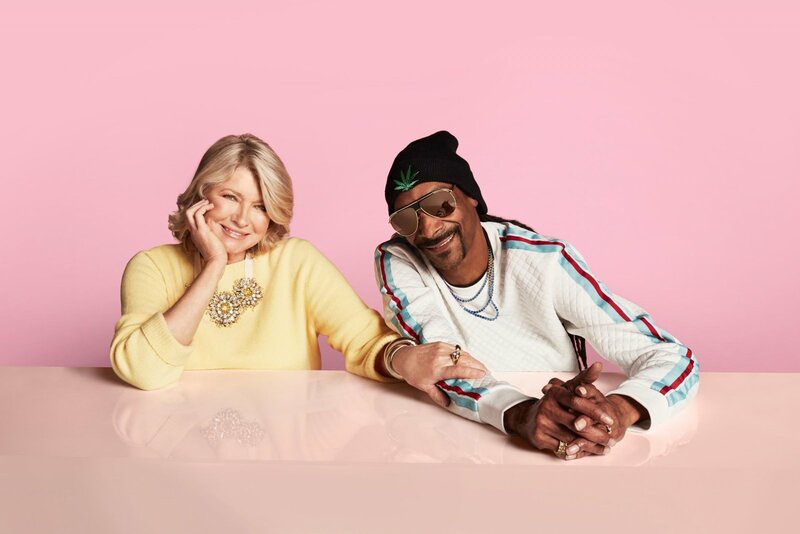 Danny Clinch recently photographed our favorite celebrity BFF’s, Martha Stewart and Snoop Dog, to promote their third season of VH1’s Potluck Party Challenge while also capturing each of their unique characters and the very special bond they share. In the show, the hilarious duo and some of their famous pals compete against each other to create the most delicious dishes. You can watch a stop motion video of more of Danny’s images here!